Here at Greendale Farm we are licensed to hold up to 70 dogs. 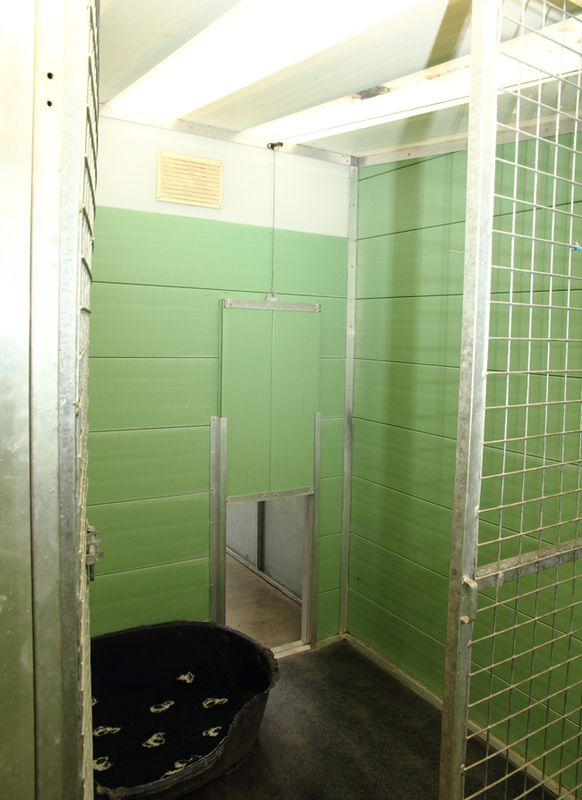 We have 2 separate kennel blocks, the Old Block and Sally’s New Block. 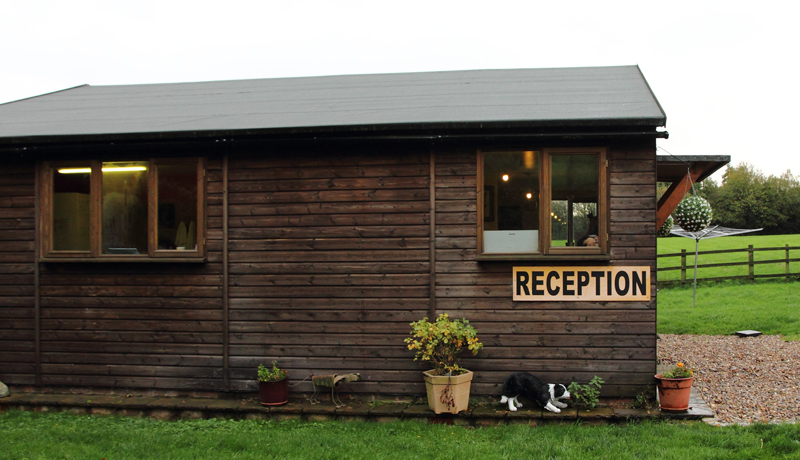 The old kennel building was built in the 1970’s, it had a complete renovation within the building 4 years ago. 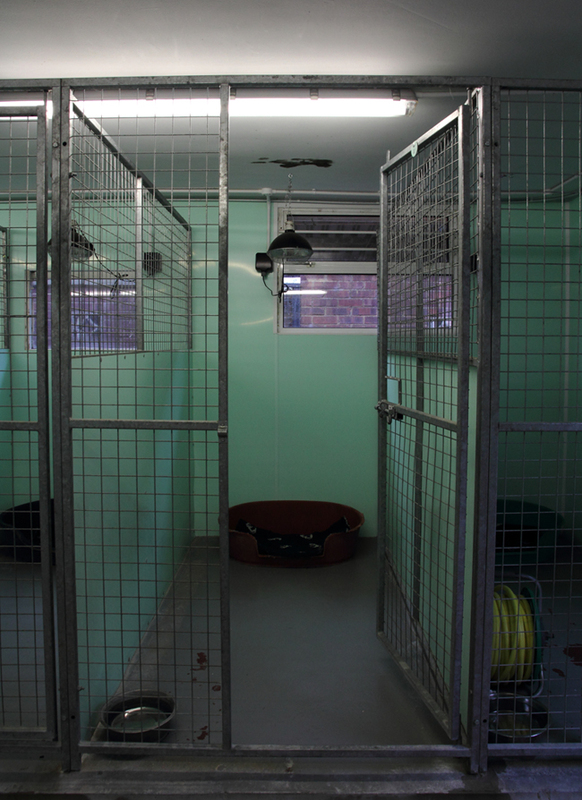 We removed all the interior walls and ceiling and completely rebuilt using new higher grade insulation and metal caging to produce a wonderful new environment for the dogs. 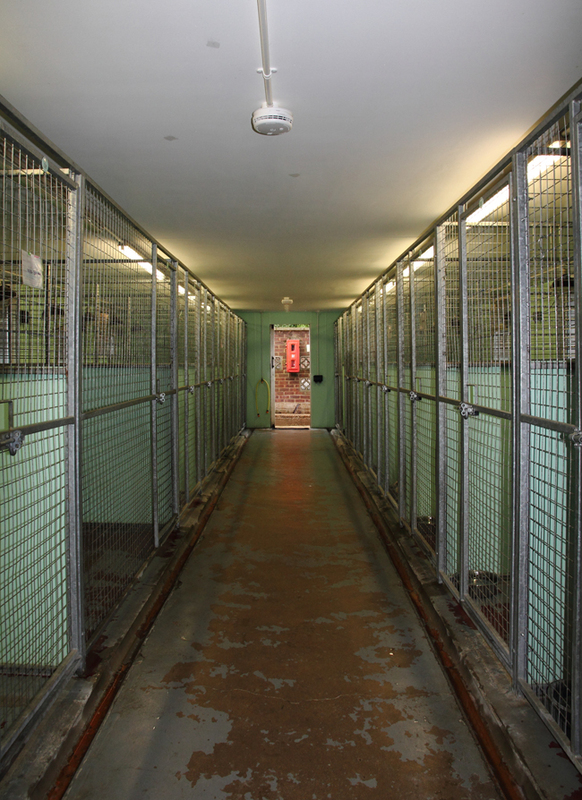 Each kennel has its own heat lamps and an outside run. 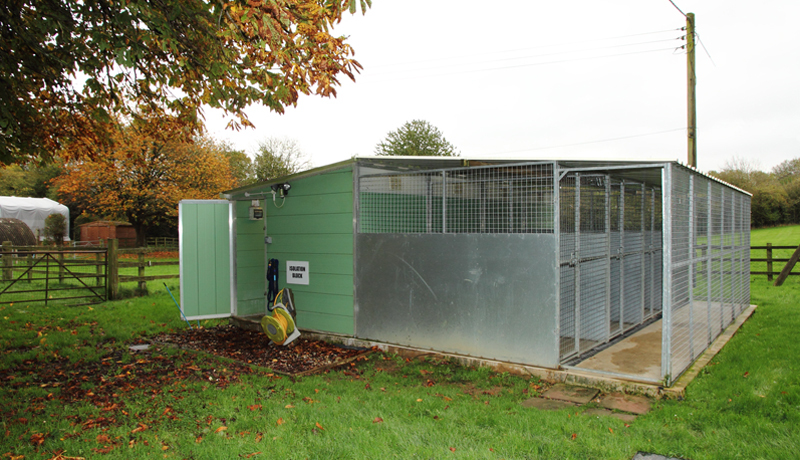 We mainly use this kennel block for the larger breeds or if 2 or more dogs come in from the same family. 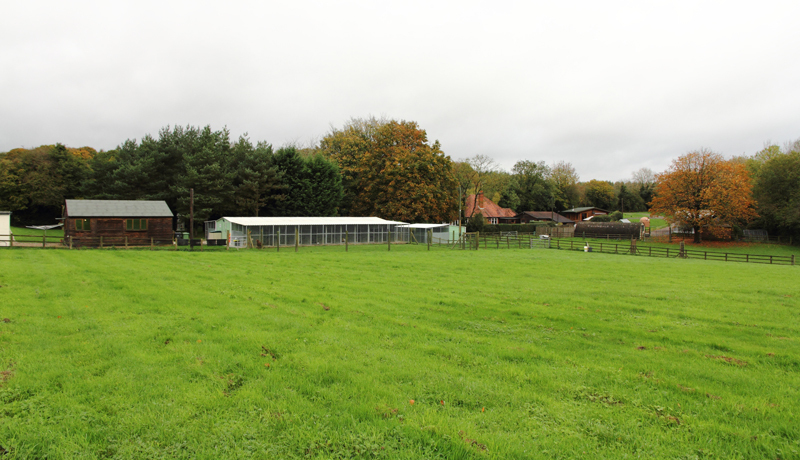 We have a new kennel block which was built in 2011 with 20 kennels including 2 double kennels. 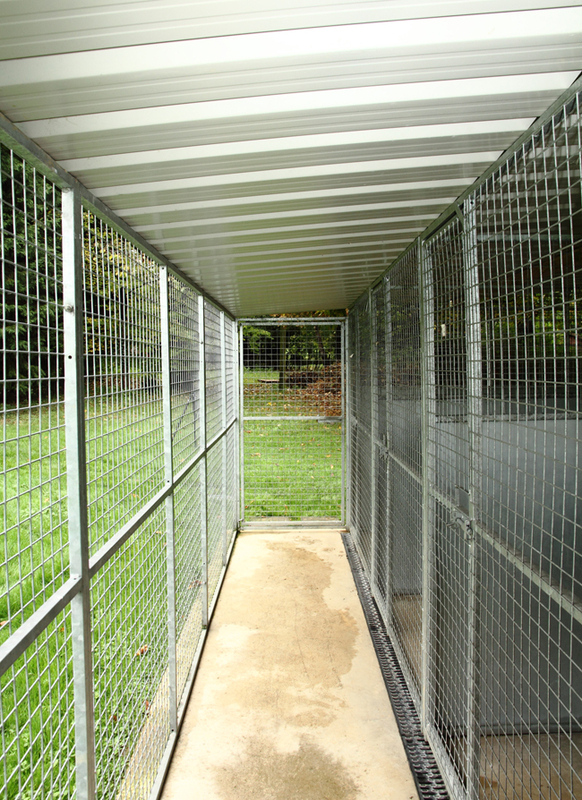 This kennel block works on a pop-hatch system so the dogs have access inside and outside all day. All the kennels are fitted with individual heat lamps. Did you know we accept food toys/boredom breakers for your dogs and cats while they are with us? We are more than happy to give your animal something extra to do! We ask that you provide the treats and stuffings to go in them! We do not provide this, so please make sure you bring your own! Please ensure anything you bring in with you is clearly labelled with a permanent marker! Please also note that we do not give the dogs certain treats, and certain chews due to the choking hazard, so feel free to check with us prior to your stay. Cash or Card payment is fine. Payment in full on arrival. If you pick up between 8.30 am and 9 am Monday to Saturday you will not be charged for that day. CHRISTMAS – Over the Christmas period prices will increase an extra £3.00 per dog per day. There will also be NO 10% discount given for dogs sharing a kennel. Please read below some more information that may help with any questions you may have. If your dogs have shared the same living quarters before when boarding with us but you now wish for them to have their own space (i.e. not sharing), then you will be charged at the normal rate, please see boarding prices. Public Bank Holidays – GREENDALE FARM CLOSED TO THE PUBLIC. Hydrotherapy pool open for business as usual. Your dog will be insured during their stay with us. Veterinary fees for new and pre-existing conditions may be incurred on behalf of the owner, at the manager’s discretion. 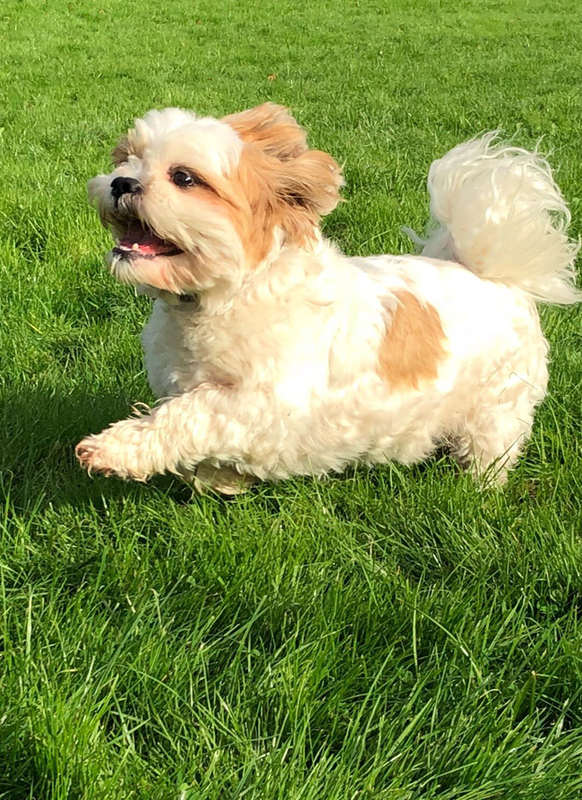 We are always happy to continue any veterinary treatment your dog may be on, so long as details of all treatment is provided, including name and telephone number of your vet. If your dog requires veterinary attention whilst in our care, we mainly try to use the vets you already have your dog registered to. Here at Greendale Farm we use Crossroads Veterinary Centre in High Wycombe for any emergency cases because they are on call 24 hours a day. We are happy to accept items such as bedding and toys, as these may help your pet settle into its new environment. We provide plastic beds and fleeces in all the kennels, so we do ask that if you bring in bedding that it will fit in our plastic beds and it MUST BE CLEARLY NAMED, if the bedding can be machine washable just in case it gets heavily soiled, also our strict hygiene practices occasionally oblige us to throw away bedding you have bought in if it gets heavily soiled. No crates allowed due to hygiene practice. We do provide bonio’s here but you are more than welcome to bring in any treats you know your dog likes. We do not give bones, raw hide or any other treat that is long lasting that can be a choking hazard. 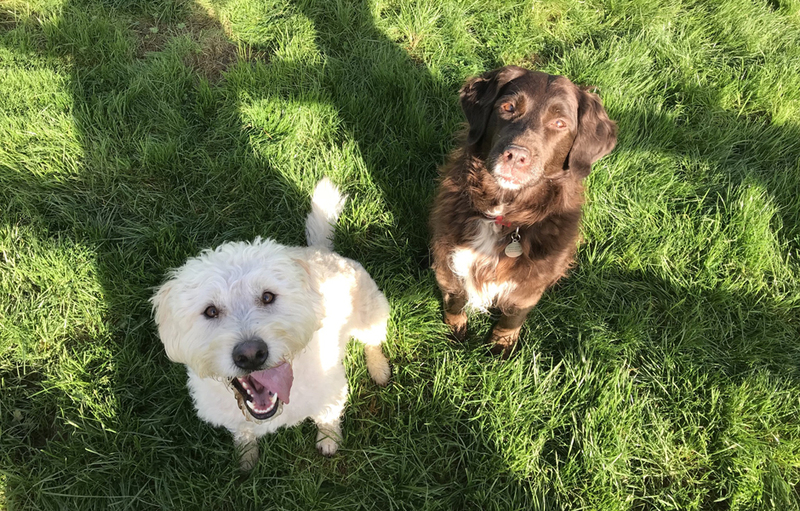 We ask that your dog is fully vaccinated for their stay, we require the yearly booster vaccination and the kennel cough vaccine. A current vaccination certificate will need to be seen. All Vaccinations must be up to date a minimum of 14 days before entry. If the vaccinations have not been done then unfortunately we will have to deny your dog entry. If you do not bring in your vaccination certificate then we do have a £5 administration fee for calls we will have to make to your vet. Please remember ALL vaccinations must be up to date before entry. Vaccinations, including kennel cough, must be done AT LEAST 14 days prior to your pets board. If you have to start a new course of vaccinations, our 14 day policy begins after the second vaccination of that course. We try to keep your pets feeding routine as close to what they are used to, we do stock a range of adult foods, which we would be happy to feed your dog on. We do recommend that if your pet has a delicate tummy or is on a special diet / brand of food, or is on puppy food that you supply it yourself. Please let us know if you feed your large breed from a raised bowl as we provide the stands and hooks which attach onto the kennels. We walk the dogs once a day, maybe twice in the quiet times. 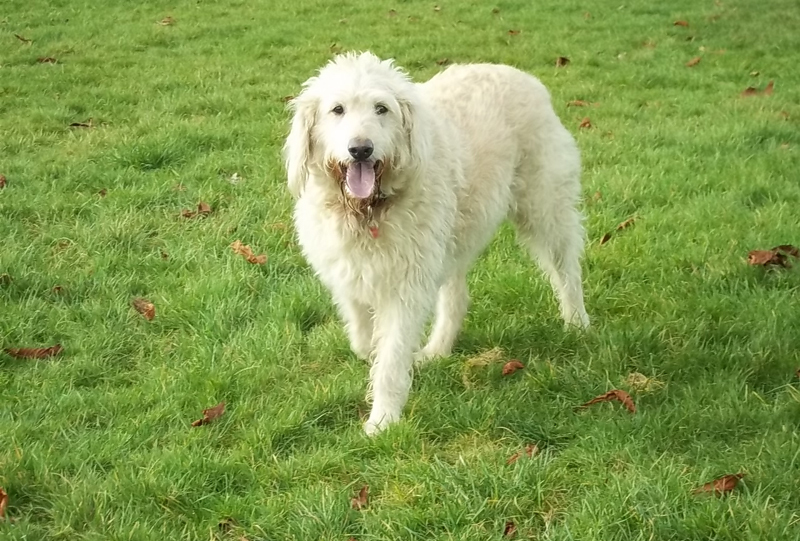 We have a large paddock area where we let dogs off the lead to have a run around and play with the tennis ball. 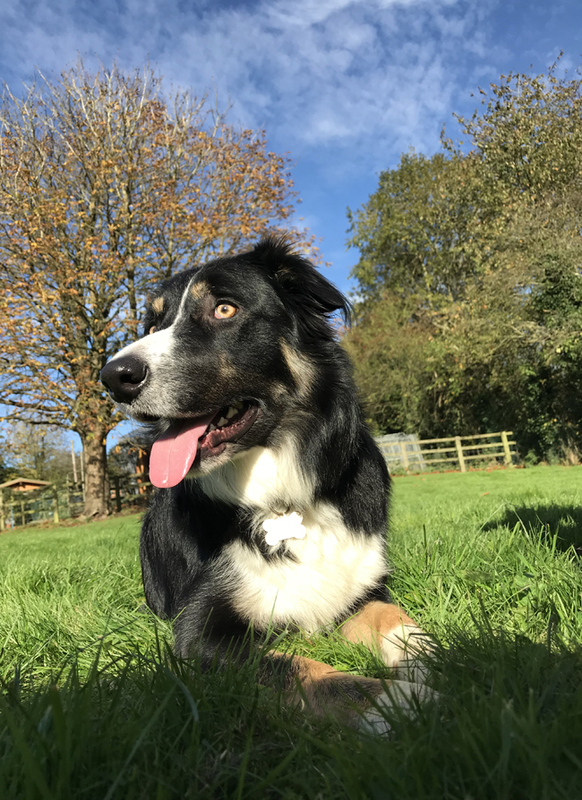 We have a field that we use for the dogs that have to stay on the lead, and then we also have a ‘side paddock’ attached to Sally’s new block kennels that we use for the older or smaller breeds that can also go off lead. The majority of the dogs love staying here with us, but a handful may find the adjustment difficult to cope with. Our staff have a huge amount of experience between them and know how to react around a stressed dog. Our main concern is the welfare of your dog; some dogs may not let us handle them even with a lot of encouragement. We will do everything in our power to make your pets stay as comfortable as possible and to look after them until your return. In some instances, your dog may not want us to handle them no matter how much encouragement we give them, we will try our hardest to build their trust, this may not work. In severe cases, we may need to contact whoever has been named as the contact or we will advise you of the behaviour displayed when collecting your dog.